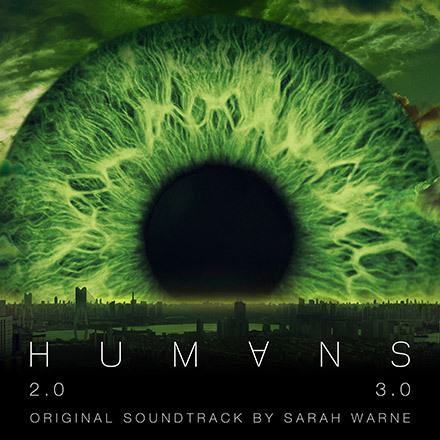 Series 1 of Humans proposed the question, “What makes us human? Can a synthetic creation ever think and feel the way we do? And if so, what do we do about it?” It became Channel 4’s most watched drama in 23 years. Series 2 & 3 develops the ambitious drama further, underlining its appeal alongside nominations for BAFTA, RTS and NTA awards. Sarah Warne has leapt to prominence as one of the UK’s most exciting young composers for television. She has also scored the BAFTA nominated Channel 4 True Crime series Catching A Killer, the feature documentary She’s French and hard-hitting BBC documentary Girls On The Edge. Other credits include series 2 of Red Productions’ thriller for ITV, Prey, starring Sean Bean and BBC documentaries, Treasures of Ancient Greece and Kate Adie’s Woman of World War One. 4. Should They Be Born? 34. What Kind Of World Do We Live In?